An Agatha Christie mystery, a spy thriller and the final Sharknado movie prevent the August 2018 TV premieres calendar from suffering the late-summer doldrums. Amazon’s Prime Video presents “Agatha Christie’s Ordeal by Innocence,” a new adaptation of one of the famed writer’s most interesting crime novels. When a wealthy family realizes that the black sheep did not kill the matriarch, they have to figure out what family member is the real killer. 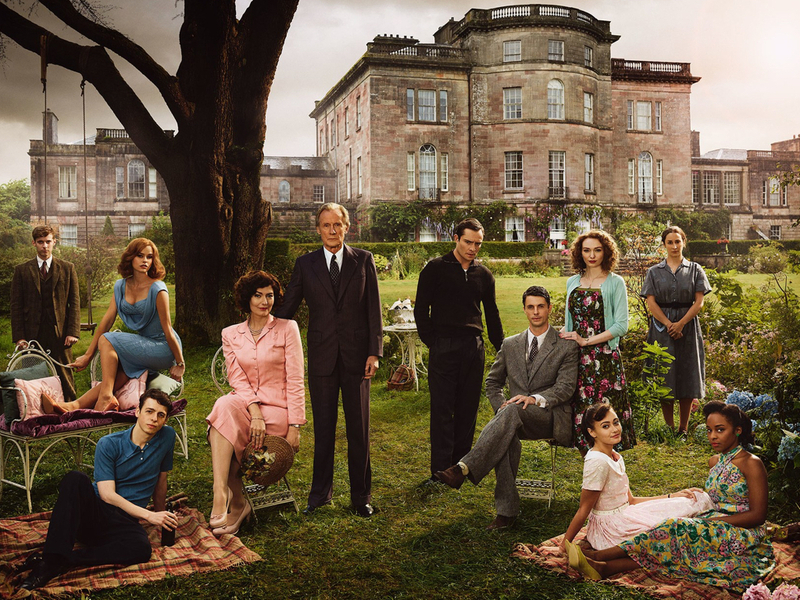 Bill Nighy, Anna Chancellor, Christian Cooke, Matthew Goode, Luke Treadaway, Eleanor Tomlinson, Morven Christie, Anthony Boyle and Crystal Clarke star. Prime Video doubles up on book adaptations with the premiere of “Tom Clancy’s Jack Ryan” starring John Krasinski as a CIA analyst who is thrown into a dangerous field assignment. Krasinski returns to series TV for the first time since “The Office” ended in 2013. And finally, the sixth Sharknado film ends the too-silly-to-criticize franchise about Fin Shepard’s battle against the bizarre storms that rockets sharks through the air … to devour humans on land. “The Last Sharknado: It’s About Time” closes out a week of Sharknado programming on Syfy. August offers something for every taste, from new “Garage Sale Mysteries” movies to “Better Call Saul” to a ton of true crime programming. Check out the full August 2018 TV premieres calendar below.